TermCoord is glad to present you the Term-minator portal, a very useful multi-search terminology databank available in several languages as English, French, German, Italian and Spanish. 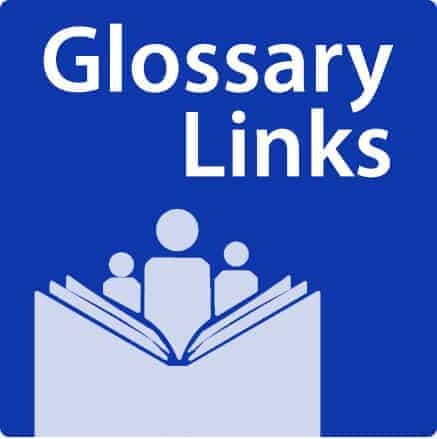 The website contains search interfaces, set up to search through online glossaries. Dictionaries and encyclopaedias. 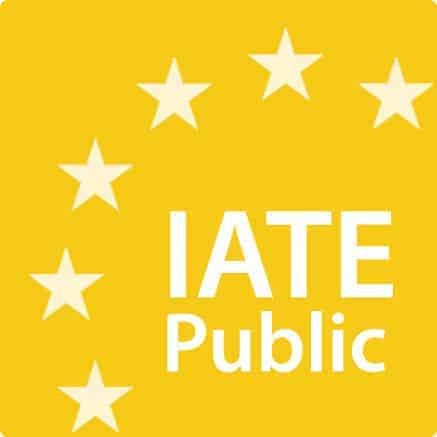 These two sections let you check your words also in Iate (InterActive Terminology forEurope), the shared terminology database of all EU institutions and bodies, containing over 8 million terms in all official EU Languages. 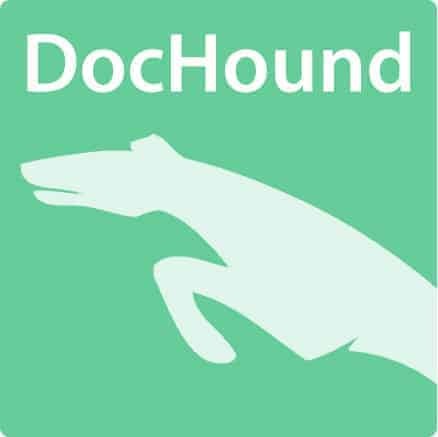 This entry was posted in Uncategorized and tagged dictionary, English, French, German, glossary, Iate, Italian, Language, Spanish, terminology, Termminator. Bookmark the permalink.